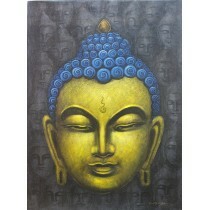 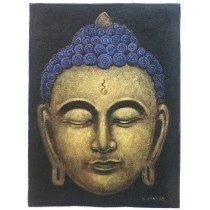 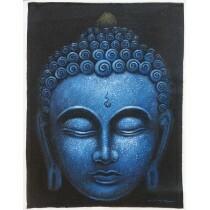 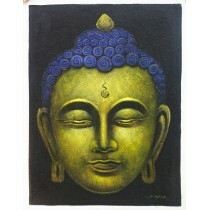 This hand paint elegant painting of Buddha head is painted by experienced artist. 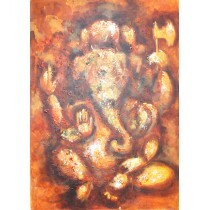 Painting measures 22" of width and 16" of height with acrylic color on canvas. 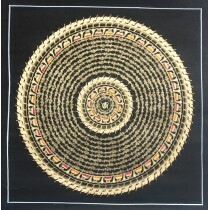 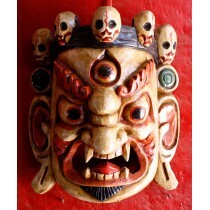 It can be used for decoration at house, room, office and shops. 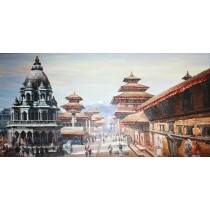 This painting of Dattatreya temple measures 22" of width and 32" of height. 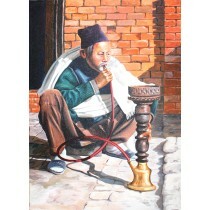 Painted by an experienced artist using acrylic color on canvas. 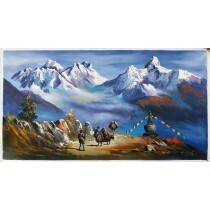 Painting is perfect for decoration and can be central attraction. 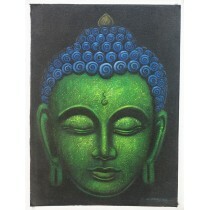 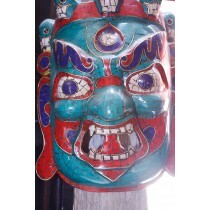 It can be placed in house, room, office and shops for decoration. 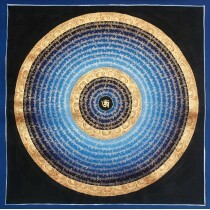 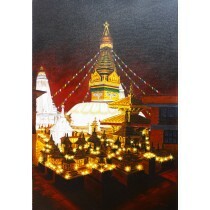 The painting of Swoyambhunath stupa measures 22" of width and 32" of height. 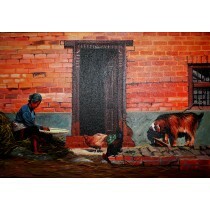 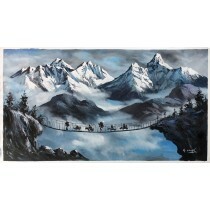 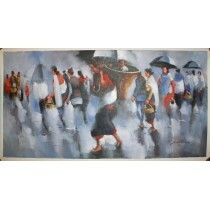 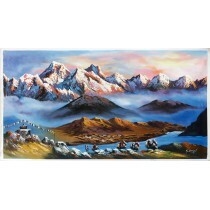 Painting is painted by an experienced artist with acrylic color on canvas. 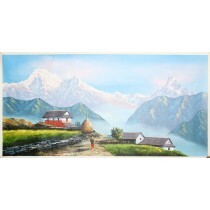 Painting is one of the finest art perfect for decoration. 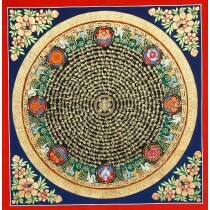 It can be decorated at house, room, office and shops.